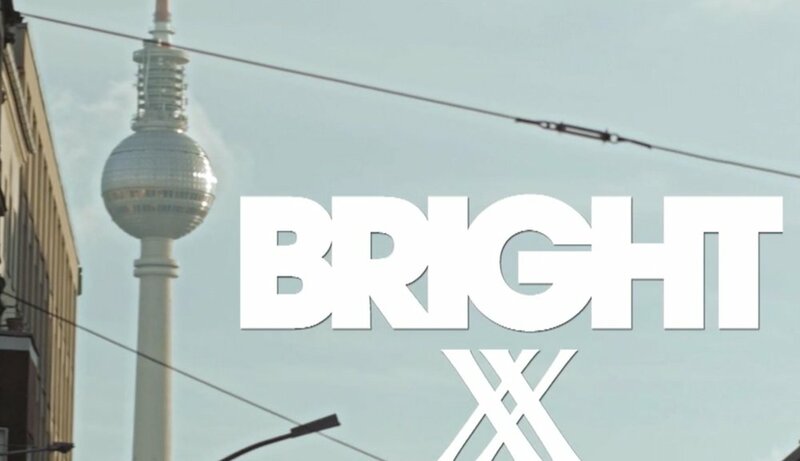 Established in 2005, BRIGHT is Europe’s leading specialist trade show for street and urbanwear, skateboarding and boardsports. The brand portfolio includes approx. 250 selected and handpicked brands from both established international players and up-and- coming brands, with a percentage split of approximately 70% menswear and 30% unisex collections. As an established platform known for its great vibe BRIGHT presents today’s leading brands, gives visitors the lowdown on the latest developments and lifestyle trends, and organises additional events all over Berlin that range from skateboarding contests to celebrations of art and music.